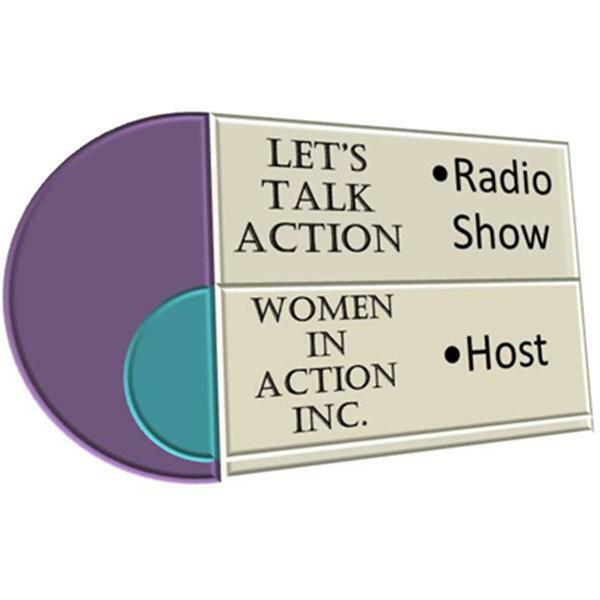 Let's Talk Action will be speaking about current events and we will be recognizing and interviewing all businesses in the Tri-State Area. Giving Knowledge and Insight. We will be speaking with Chuck Chillin about the Worcester Fam Old Skool Jam Reunion taking place on September 5th at 7pm at Mechanic's Hall in Worcester, Ma. WE are going to talk about the latest news in headlines.